When Apple stunned the tech industry last year with their iPad and a few Android manufacturers were eager to get a slice of the tablet market. There was no tablet-optimised Android versions back then but that did not stop a few manufacturers from attempting to shoehorn Android Froyo (and Gingerbread) onto tablets despite them being created for smartphones. The public were clever and did not buy into it, with many purchasers commenting that Android in its then iteration was ill suited for large screens. Google has since released an Android version called Honeycomb which was designed from the ground up with a 10" screen in mind. While still icon-based, the UI was completely overhauled, now sporting a layout more similar to that of a desktop OS. 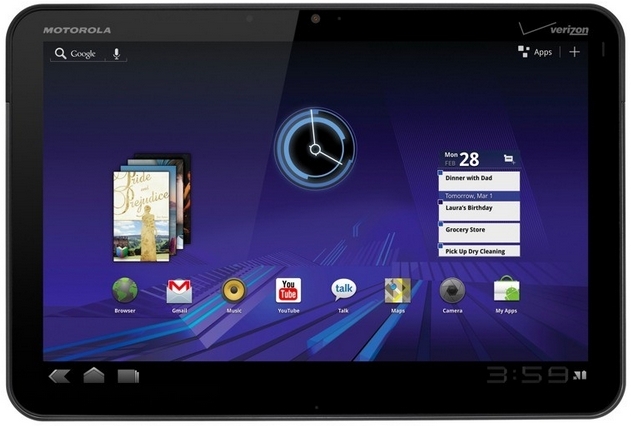 With the XOOM, Motorola was the first manufacturer to launch a tablet based on the OS. But can they catch up with Apple, who has also made improvements with their second version of the iPad? 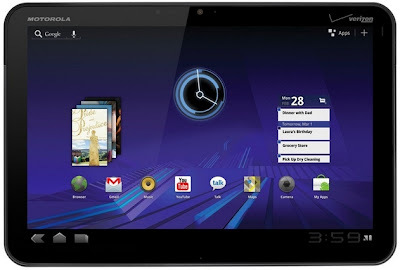 Do read my review of the Motorola XOOM hosted at FoneArena here. Look for Longer: How many London Underground stations can you find?